Over the last decade (or so) especially, there has been various church growth trends and strategies affecting the direction of the church. A more recent trend, popularly called the “Emerging Church” (or “Emergent”) has taken hold churches of various backgrounds ranging from more liturgical to more independent to young adults and Millenials….etc. While these newer trends share many of the same characteristics, there is no one unified body of beliefs that identifies them. In many cases, it is not uncommon to find these groups starting out with noble goals of engaging a changing culture. In practical terms, this can include a goal of attracting those within a changing society by offering change in the way the church is conducted. Change can include a change of focus, emphasis, doctrine, roles, definitions, purpose…etc. One aspect of this is seen today by how some utilize the word “missions“. Some today will attach a new meaning of the word to represent something different than either what the Bible clearly teaches or from a historical point of view from what the church has taught in the past. The following is a sermon by Pastor Rock Dillaman from Allegheny Center Alliance Church on October 16, 2016. He looks at the word “mission” and shows how it’s meaning today is being changed by others within the church. What are the ramifications for doing this? Why is this issue important to the church today? 1. Words by themselves are just empty suitcases; their power comes from the meaning packed into them. 2. Satan continually seeks to corrupt the meaning of God’s words and distort God’s definitions. 4. Satan seeks to distort the meaning of the word “missions” so the church isn’t clear about its mission. 5. “Missions” is the activity of set apart messengers sent out to other cultures for the purpose of communicating God’s truth to people who’ve never heard it. 7. A specific task can be lost in a generalized command. 8. “Missions” needs to be specific or the specifics of mission may be lost altogether. 9. “Missions” involves people who have been set apart by the Holy Spirit. 11. Outreach is the church making an impact where it is. “Missions” is the church making an impact by going where it isn’t. 12. The work of mission is not only hindered by vague definitions; it’s hindered by false dichotomies. The New Age & Mike Bickle’s International House of Prayer (IHOP), Bill Johnson, Bethel Church, New Apostolic Reformation (NAR)…..etc. These are names that I am hearing more and more frequently. To be honest, the first picture that comes to my mind when I hear the word IHOP is PANCAKES. But, as much as I love pancakes, that is not the topic we are talking about here. Specifically, IHOP is the International House of Prayer. Many Evangelical leaders are tripping over the mselves to associate with major youth events which are very popular in the Christian world. These mass youth rallies were developed over the course of several decades by Mike Bickle’s IHOP (International House of Prayer) movement, which is interconnected to the New Apostolic Reformation (NAR). IHOP and the NAR share both personnel and doctrine, with roots that go back into the Latter Rain/Manifest Sons of God. In a previous posting, I shared the “Naked Cowboy” which displayed a questionable performance by the worship team Hillsong which shares similar paths with the New Apostolic Reformation (NAR). My goal is to do a series of posts on these groups. For now, I just want to highlight a common issue of New Age teaching that is creeping into churches such as Bethel Church. I want to refrain from passing judgment on other areas relating to signs and wonders, spiritual gifts….etc., but focus on the influence of the New Age on people like Bill Johnson, Bethel Church, NAR...etc. It is important to understand their teachings with these New Age influences are being used by many churches across the country. In addition to my comments, several sources will be used including several footnotes in this posting from the article by “The New Age Propensities of Bethel Church’s Bill Johnson” by John Lanagan. I also want to stress that my main concern is the mixing of New Age in with Christian teaching which I would think is a major problem with these groups – a problem that you and I should be concerned about. While you can draw your own conclusions, I am not trying to say all is bad fruit from these groups. I haven’t done enough research to make that decision – there are plenty of other organizations that do that type of thing if you are interested. Given that title with claims on the church website that Bethel has a “global impact as a revival resource and equipping center,” it is expedient and responsible to examine Johnson and determine if he is indeed an apostle sent from God to the body of Christ. I’ve heard Dr. Oz talk about these energies on his television show as he combines New Age with Eastern Mysticism while his audience ingests his reasoning because he is a medical doctor. 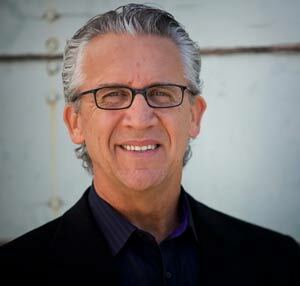 Bill Johnson and Bethel Church exert significant influence in the body of Christ. And whatever path Bethel and its leaders travel is the path on which many will follow. We need to pay attention to what is happening here, using discernment and godly wisdom. 12. 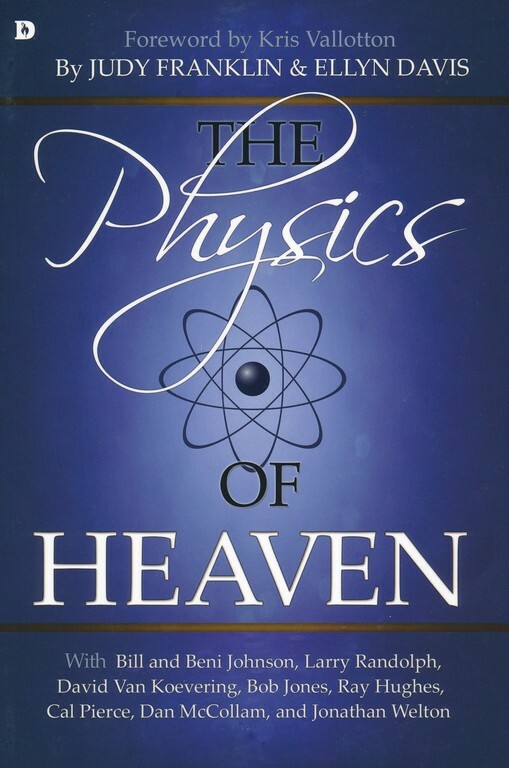 Bill Johnson, When Heaven Invades Earth: A Practical Guide to a Life of Miracles(Shippensburg, PA., Destiny Image Publishers Inc., 2003, Kindle edition), p. 1113.